On Tuesday, May 16, 2017 at 12:50 AM, Absecon Police Department Class II Officer Andrew Morgan conducted a motor vehicle stop in front of the Hi Point Pub at the intersection of the White Horse Pike and Shore Road. The vehicle was occupied by the following four males: Yvon A. Desus Jr. of Galloway, Zayd Scott and Abdul Brown of Mays Landing, and Raymond Harris of Northfield. 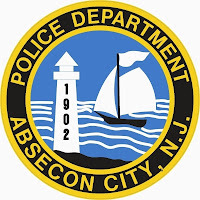 Absecon Police Officer’s J. Mazer, A. Southrey, D. Markman and K. Epstein arrived on scene. Subsequent to a motor vehicle search, the officers seized a large quantity of Marijuana, several packages of liquid Codeine, a large amount of cash, and a loaded 9mm handgun. The above defendants were charged with the following: Possession of a Handgun, Possession of Marijuana, Possession of Marijuana with Intent to Distribute, Possession of CDS, and Possession of Drug Paraphernalia. 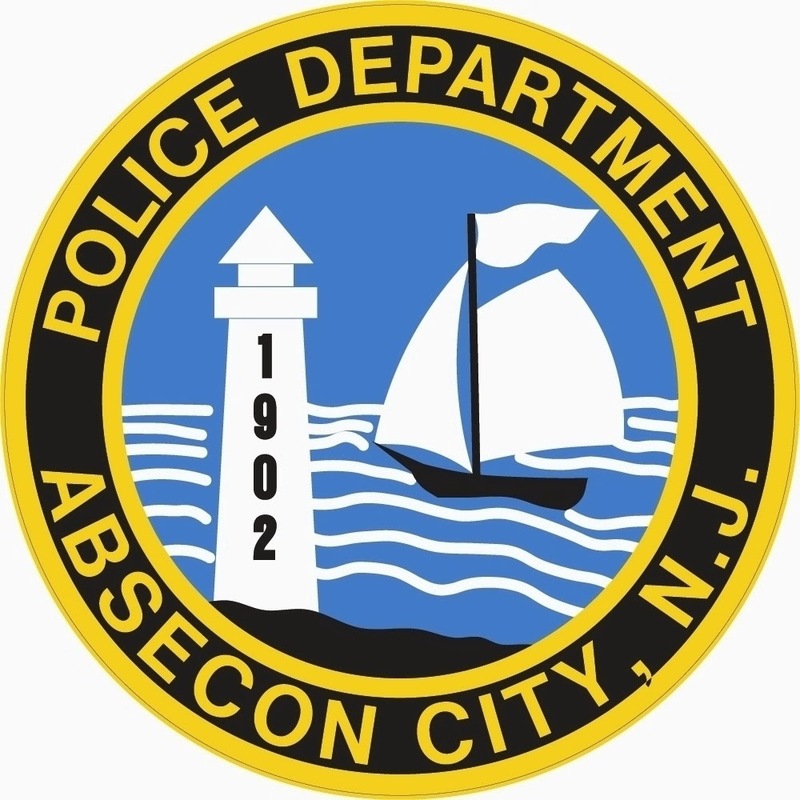 Thank you Absecon PD for taking out the garbage. Great job......SNITCH...take back our neighborhoods from the drug dealers....no more looking the other way.